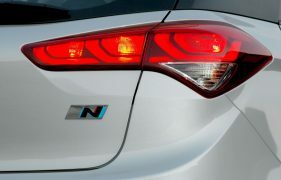 Korean auto-giant Hyundai has finally revealed the new i20 N Sport – a sportier version of the popular premium hatchback. 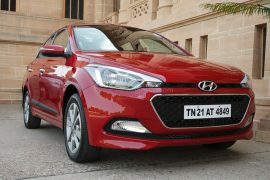 The hot-hatch version of the latest generation i20 boasts of a host of styling bits and a free-flow exhaust to distinguish itself from the ‘vanilla’ edition. The new 2015 Hyundai i20 N Sport performance version becomes the first product from Hyundai‘s recently launched N performance division. Read on to find out all about the just revealed performance variant of the popular Korean supermini. 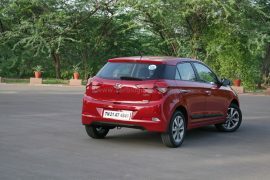 We’ve also included an image gallery of the regular Hyundai i20, all in an attempt to enable our readers to clearly distinguish between the two models. 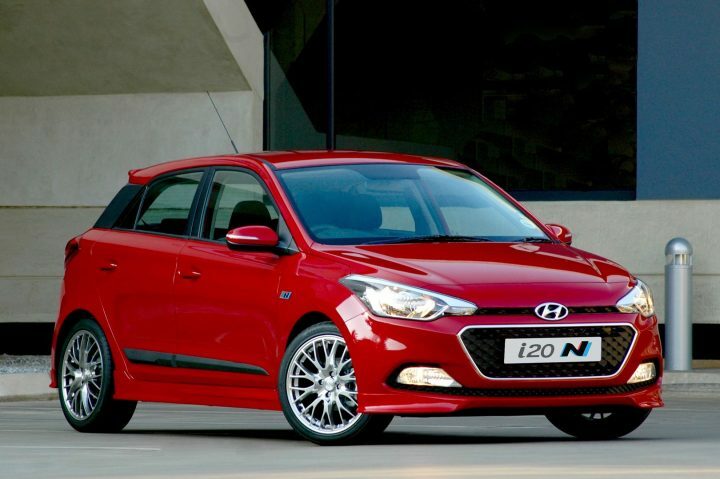 Compared to the regular model, the i20 N Sport enjoys a lower ride height. Together with a sharply-styled body kit, the lower ride height bestows a really planted stance to the N Sport Performance version. The car’s body kit comprises of bits such as side skirts, sportier bumpers and a rear spoiler. The car also gets tasty 17-inch alloy wheels and ‘N’ badges. 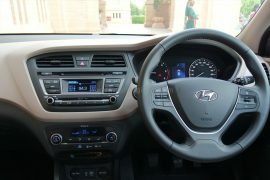 Even on the inside, the car looks distinctively sportier than the standard model. 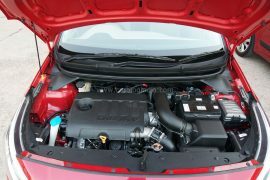 Lurking under the hood of this hot-hatchback is a high strung 1.4-litre gasoline motor that pumps out a maximum power of 115 PS and a peak torque of 160 Nm. 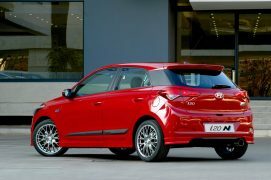 The motor comes mated to a 6-speed manual transmission and the i20 N Sport, much like the donor car, has a Front Wheel Drive (FWD) layout. The N version also boasts of a free flow exhaust and a stiffer suspension. The soon to be released Hyundai i20 N will lock horns with the likes of Ford Fiesta ST, Renault Clio RS and the Volkswagen Polo R in international market. Stay tuned to CarBlogIndia for more updates on the Hyundai i20 N Sport performance version.